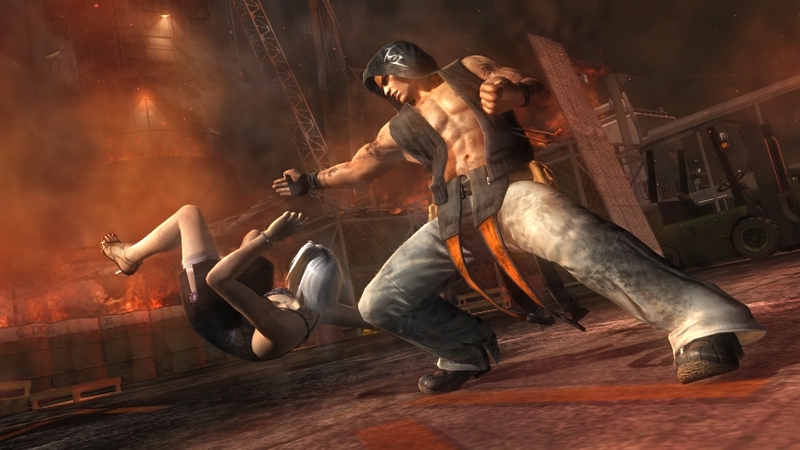 Dead or Alive 5: Last Round will be released in America on 17 February 2015 and on 20 February in Europe. The game will have two different versions: the retail version includes everything expect from a full price title, while the free-to-play variant offers players a taste of Last Round with the option to purchase additional content as add-on packs. A free-to-play version comes also for PlayStation 4 with four ‘core’ fighters – Ayane, Hayate, Kasumi and Ryu Hayabusa – and has ‘almost’ every game mode available from the off. Over on Xbox One, users have a free trial of Last Round where they’ll have access to the same content as PS4 owners, but with a timer. Once the timer runs out, you’ll have to purchase the Core Fighters pack for $4.99, which then adds Ayane, Hayate, Kasumi and Ryu Hayabusa, along with Hitomi, Tina, Jann Lee and Bass.